Back on the Market ! Fantastic Opportunity in Lake of the Woods! 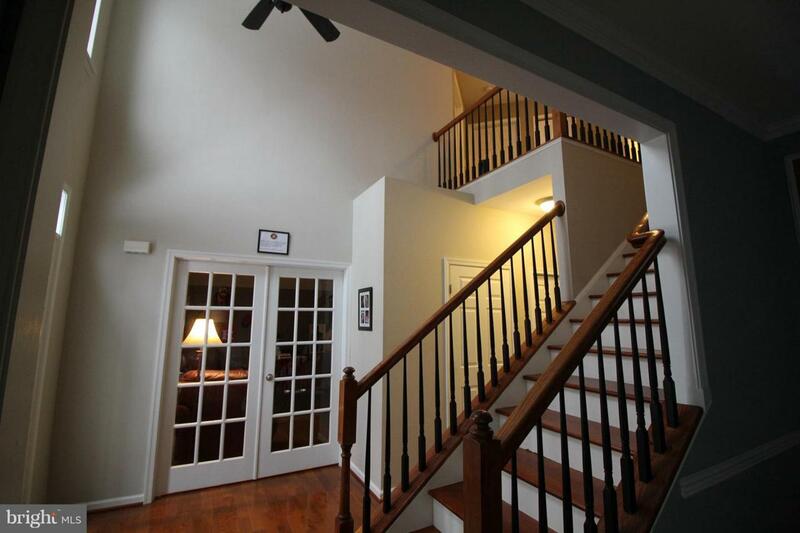 Spacious 4 Bedroom Colonial with full walk out basement and 2 car garage! 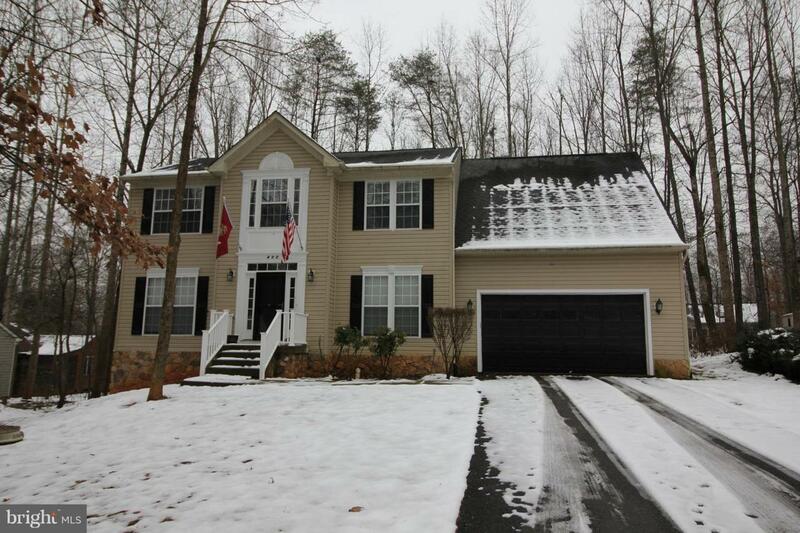 Located on large wooded lot! Hardwood and tile flooring on first floor. Beautiful sun room off kitchen overlooking trees. 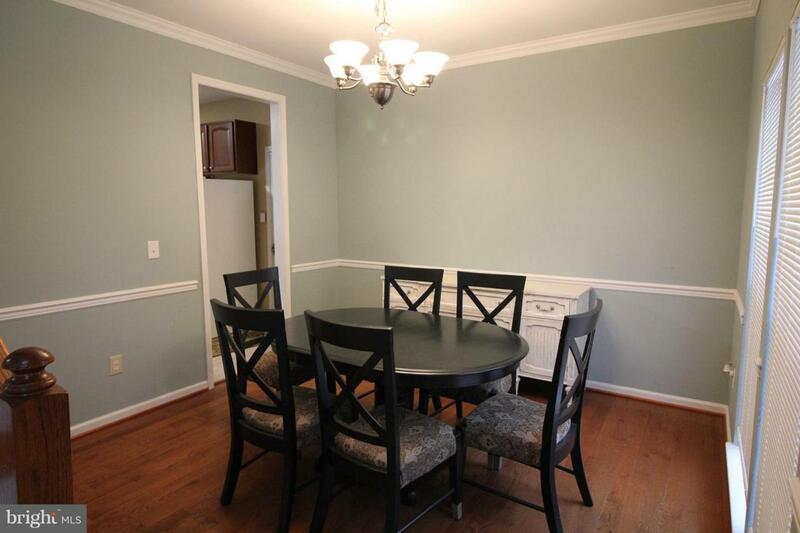 Separate Dining Rm with chair rail. Office on main level with French doors. 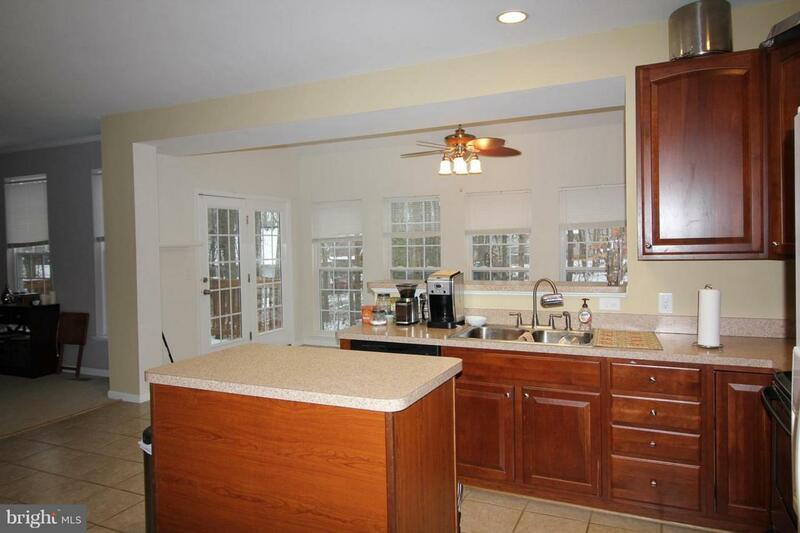 Island kitchen, eating area, open to Sun room and family room with gas fireplace. Hugh Master BR with 2 walk in closets! Soaker Tub and separate shower, double vanity, private water closet . 3 additional large bedrooms, full hall bath. Possibilities endless with 1100+sq. ft. unfinished basement with walk out entrance and rough in plumbing for bath!